Shows don't get smaller than this. 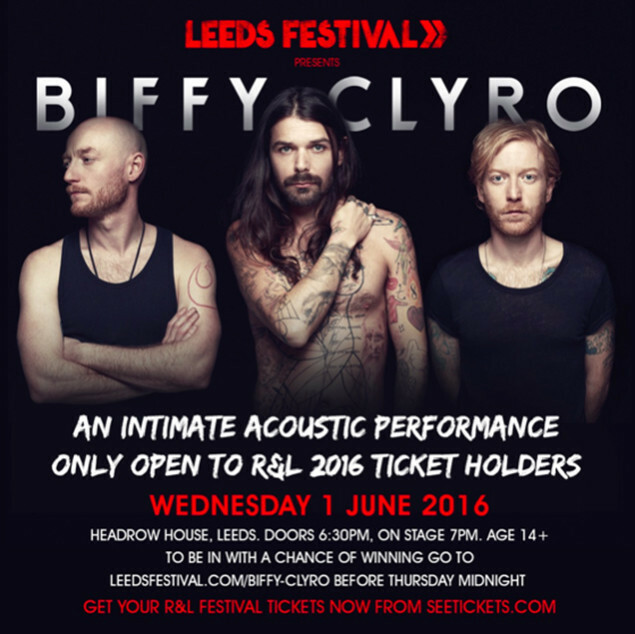 Biffy Clyro will play a tiny acoustic show at Headrow House in Leeds on June 01, which is next week! There are just 100 tickets available, and only Reading & Leeds Festival ticket holders can apply to win tickets. Wanna go? Those who already have a ticket to the festival can apply here before midnight tomorrow (May 26). 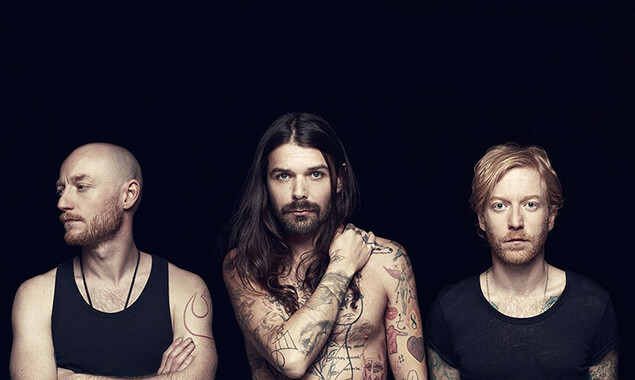 Biffy Clyro will co-headline this year's Reading & Leeds Festival with Fall Out Boy in August.